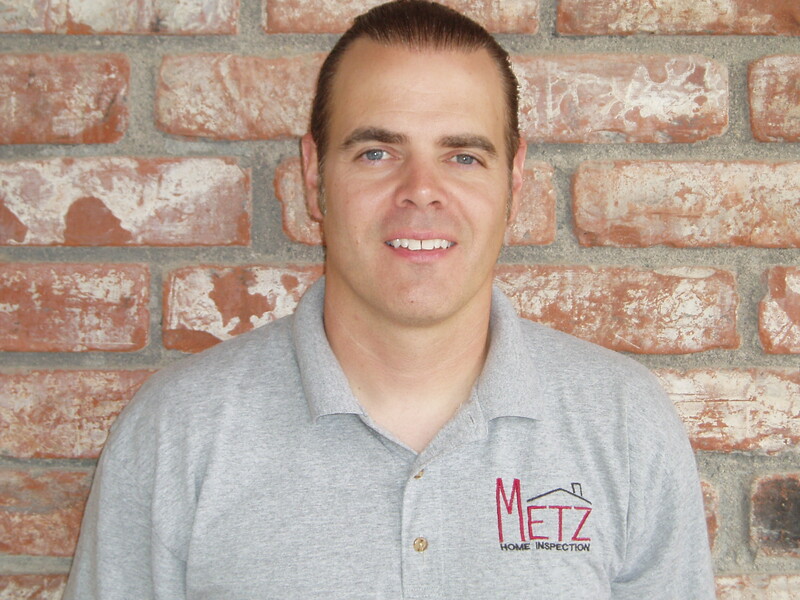 I have been doing home inspections in southern Nevada since 2004.
summary. I can email you the report or print it for you on location. I specialize in foreclosures, residential homes, condos, town-homes, high rise condos and new construction. I am fully licensed, insured and certified by the state. I take continuing education courses in my field to keep me up to date on related issues. I am the third generation in my family in the building trade. I have extensive hands on experience in numerous areas of construction. 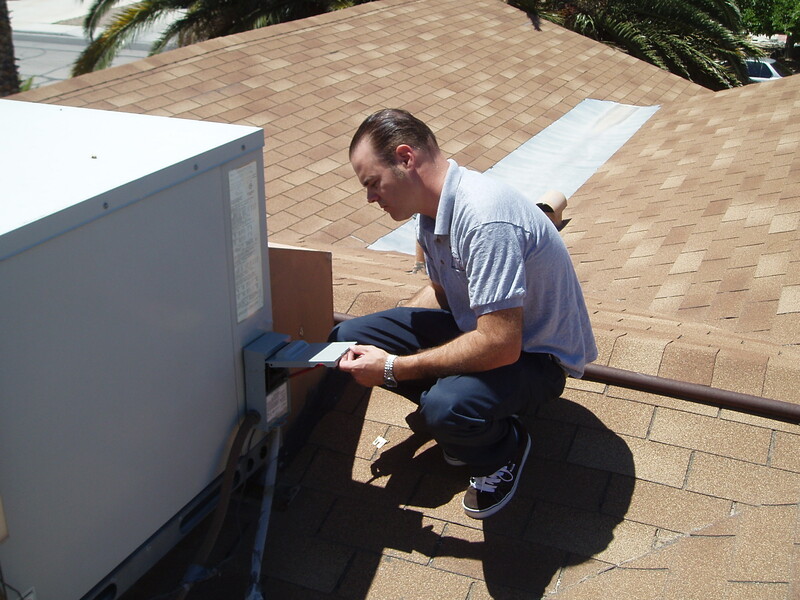 I have been doing home inspections in the Las Vegas area since 2004 and have done thousands to date. that will give you the best representation, you have found him. 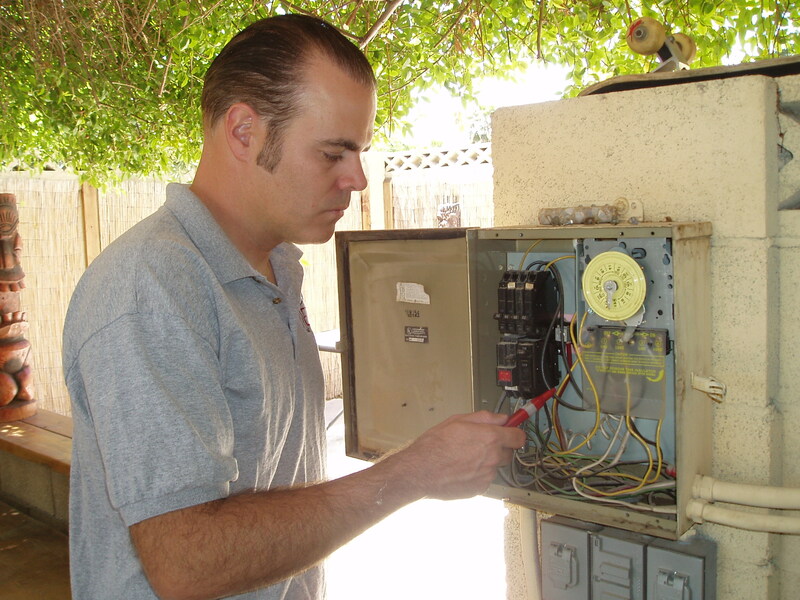 I love what I do and will always take the time to answer all the questions you may have and to explain the different systems in your house. I will work hard to search out defects, areas of concern and problems and to help you determine the condition of your home.